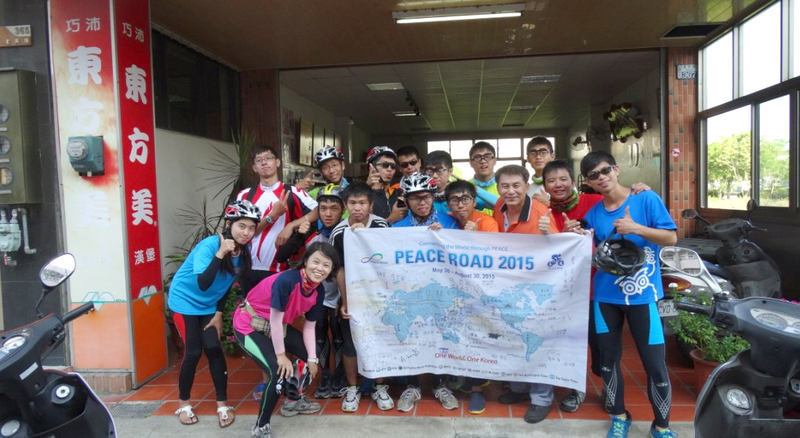 FFWPU Taiwan: On July 26 to 31, Taiwan held their second Peace Road. Taichung church held a 30 day training program for University students who responded to the Peace Road project. 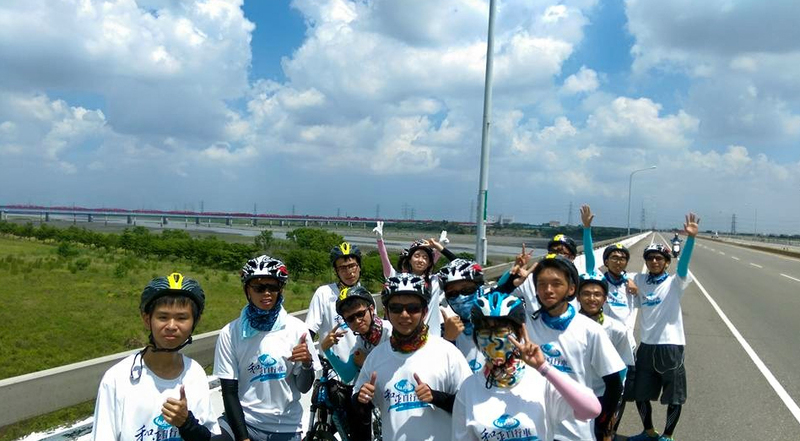 16 CARP students and two leaders rode from Taichung to Taitung. They cycled for 400 KM and reached to an altitude of 460 meters. 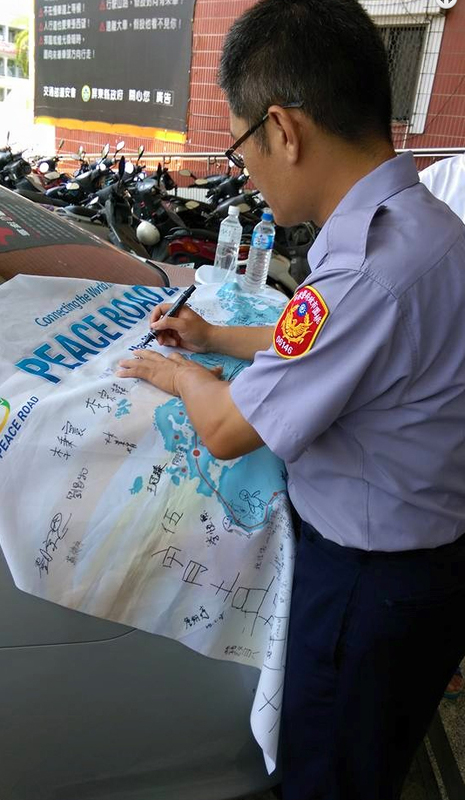 Many people, including the Police chief were inspired by their enthusiasm and Peace Road vision. University students also think it’s so meaningful to join a peace-promoting activity even if they sweat in the hot sun.